It's been a while, so today I am linking up for "It's OK Thursdays!" 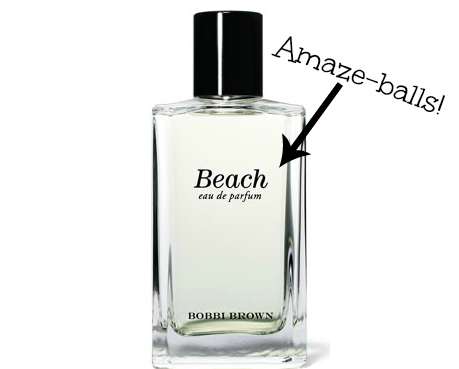 If you haven't gotten a whiff of Bobbi Brown's perfume- "Beach", then I suggest you run out to your local department store- ASAP and spray the entire contents all over your body... you won't be disappointed, I promise!! Link up with Amber and let us know what you're OK with this week! My Goodness, I am way too invested in Dance Moms. I hate the Candy Apples (not the actual children, really just Cathy). It's seriously unhealthy.